Showing results by narrator "Merritt Chandler"
We have literally broken down the most complex portion of nursing school and the area where more students struggle than any other, and handed it to you on a silver platter. Toss out the boring PowerPoint slides and useless handouts from your professors. This audiobook outlines the must know and most critical information needed to comprehend, demolish, learn and understand at a faster rate without all the fluff of traditional review books. 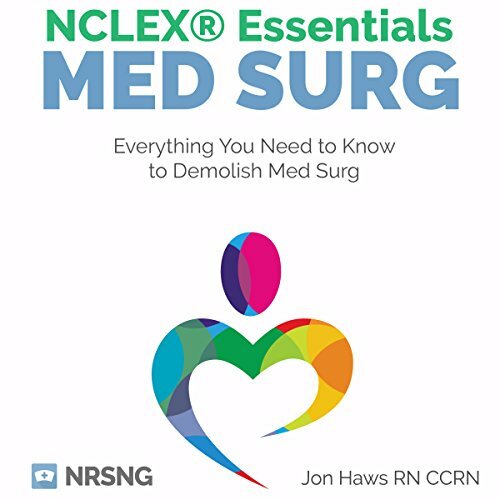 With tons of images and outlined content this is a shortcut to MedSurg success. Need the book to follow along. The success of a restaurant depends on an effective back office system, and QuickBooks can help you achieve that success. This financial software can be used for tips tracking, payroll, time-tracking, bill-paying, cash management, purchasing, and gift certificates. If you choose QuickBooks to meet your unique restaurant needs, you will need to know how to set it up and use it. 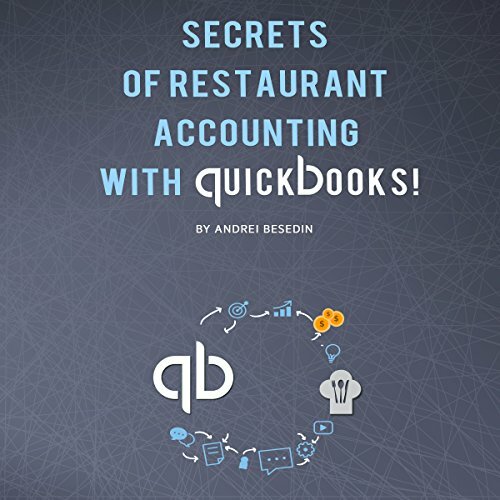 Secrets of Restaurant Accounting with QuickBooks! will help you handle the financial aspect of your business to achieve success. 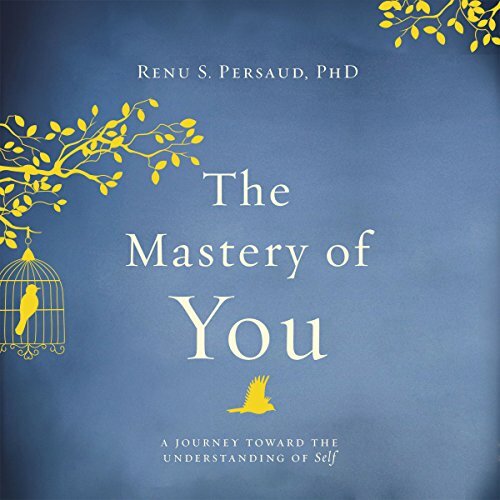 The Mastery of You takes you on a self-discovering journey that provides the framework for developing inner self-confidence. The priority shifts from other-centric to self-centric. And, in the end, giving you the tools in order to be a healthier, happier, and balanced individual.